Mining can be understood when used in the gold analogy for cryptocurrencies. We are aware that gold and other precious metals are scarce and so are digital tokens so the only way to increase their quantity is by mining them. Mining is also a method to secure the cryptocurrency network by creating, verifying and propagating blocks in the blockchain. In this article, we will go through best Ethereum mining hardware, but first, let’s jump into the basics. Eth Mining Hardware: What to Consider? How long can you mine Ether? Most bank customers trust their services because they are known to keep an accurate record of all transactions to prevent fraudulent activity. Blockchains, however, work in slightly different ways. The entire network verifies and adds transactions to their public ledger, instead of control is in the hands of a sole intermediary. Although the whole purpose for the absence of an intermediary is for trust minimizing, there still needs to be a physical entity that secures all financial records to make sure no one cheats. Mining is one such innovation that makes decentralized record keeping a legitimate option. Mining keeps track of transaction history while preventing fraud. The consensus is reached by selecting a block of the highest level of difficulty. Miners produce blocks which the others check for validity. A block is considered to be valid only is it contains Proof of Work (PoW). But Ethereum 1.1 is likely to be replaced with Proof of Stake model. Miners engage in a quiz by trying to assess and guess the right answer to the puzzle until one of them wins. Primarily, the miners run the transaction block’s unique header data which includes details like time-stamp and software version through a hash function. A hash function is used for indexing and identifying items in a huge database of information because it is easier to find a short hash value than a long string or text. While mining, a hash returns a series of random letters and numbers of a fixed length. The miner finds a hash that matches with the target and is thereby awarded ether and the block is broadcasted over the network for each node to add to their own copy of the ledger. Any miner participating in the network is referred to as a node and each node’s expected value from mining is likely to proportional to their mining power or hash rate. When a miner finds the hash, the second miner will stop working on that block and proceed to the next. The puzzle solving method is called ‘ proof of work ‘ because there is no chance of cheating and guessing the right answer. Every 12-15 seconds a miner finds a block and the algorithm shifts its difficulty level according to the miner’s speed in order to provide the 12 second solution time. Miners earn these ether which primarily depends on luck and the amount of computing power put into it. The proof of work algorithm that ethereum uses is called ethash that are designed to require more memory to make it difficult to mine using expensive ASIC’s. ASIC’s are mining chips which is the only profitable way of mining Bitcoin. Depending on the GPU selected, you will need the latest drivers. If your driver doesn’t include features to monitor overclocking and temperature rise, you will need to find a separate utility to provide the needs. Make sure to have proper Ethereum mining software. A reliable and cost-friendly power supply. At least 4 GB of system RAM. If you wish to use multiple GPUs, make sure to have well-ventilated situations. A reward for the winning block consisting of exactly 3.0 ether. All the gas that was consumed during the execution of transactions made by the winning block will be compensated. The gas cost incurred is transferred to the miner’s account. ‘Uncles‘ are stale blocks which were the parent blocks or ancestors of the including blocks. An extra reward is allotted for using Uncles for using Uncles in the block in the form of 1/32 of the number of Uncles used. The user receives 7/8th of the static block reward. Miners look for efficient ethereum miner hardware to reduce electricity bills and cut down costs. Remember before getting hardware, make sure to have ethereum mining software, an ether mining pool as well as an ethereum hardware wallet for the storage of ether. To mine ethereum, a hardware called Graphics Processing Unit ( GPU ) is required. Originally intended to use computer CPUs, miners later found that GPUs gave them more hashing power. In order to select the best GPU for your eth mining hardware, one must decide how powerful you want your rig to be and how much you are willing to spend on electricity and the GPU itself. While some GPUs have more hashing rate, they also consume a huge amount of electricity. Miners often buy the best ethereum miner hardware from Amazon or eBay and depending on whether your retailers can ship it to your country, buying GPUs will be an easier task. The cost of electricity varies with different countries and miners from countries like China and Iceland often have an advantage over their counterparts owing to the cheap electricity costs. Before buying a mining card, you must be aware of overall income and Return on Investment also known ROI. With an ethereum mining calculator, these values can be calculated by considering energy accounts and possible fees. A mining calculator can give a better assessment of the different graphics cards. More popularly used calculators are Ethereum Mining calculator and Coinwarz’s profit calculator. For mining, AMD ( Radeon ) or Nvidia ( Geforce ) graphics cards are preferred. In earlier days, AMD cards had better performance but the recent Nvidia cards outshine them in terms of performance. While AMD cards are cheaper and offer more potential for modification, Nvidia has better overclocking support within Windows. Due to the popularity of GPU based mining for cryptocurrencies, the costs of mining has shot through the roof which has further lead to shortage of cards with efficient quality and manufacturers find it hard to create cards to meet the demands of miners. The initial price paid for your mining card is the amount that the card will pay for itself, based on your mining profits. Hashrate of a card is the rate the card achieves under ideal mining conditions with Claymore 9.6 but without any overclocking. A card draws a viable amount of energy while mining and is indicated by power draw and measured at the outlet. Efficiency can be determined by dividing hash rate with power consumption and for all obvious reasons, newer cards are more efficient. The rate of efficiency is an important factor because the greater the efficiency the more profit is made after calculating the ROI. 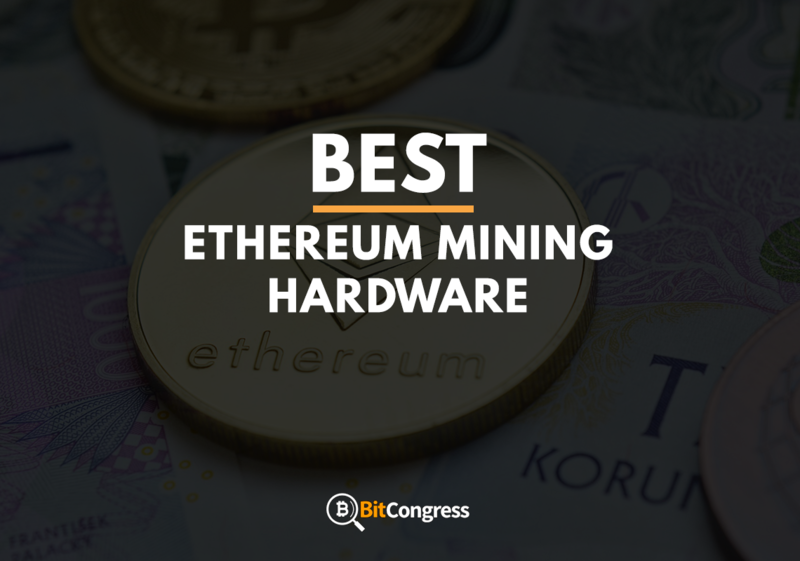 We have listed the best cards for ethereum mining so that you can choose from the list. For the miners of the Ethereum blockchain, the reward is in terms of the Ether coin, and mining for Ether has become quite popular. People have been setting up mining rigs at their homes and offices so as to earn some digital assets. The miners have to guess the string of characters known as a hash and then, later on, the hash is checked with the previous block, and the next block is formed. The process is known as ‘proof of work,’ and the rewards are transferred into the miner’s wallet. Ethereum mining is quite easy once you know what you are doing. All you need is some pretty slick hardware, and the rest is easy. If you are a gamer and a pretty serious one at that, your system is probably going to be good to go on the mining. Setting up a mining rig is a bit on the expensive side, but overall the rewards are enough to cover the expenses over the years. The two most important components that make up any mining rig are the source of power and the Graphics Processing Units. For the best mining experience of Ethereum, it is better to have two GPUs attached to the rigs. Getting more GPUs means that you will have to extend the power supply as well as increase your budget for the system. The rest of the hardware that are required to build up a mining rig are the same as the gaming systems, meaning that the GPUs are recommended to be from the best companies. Usually, gamers and miners go for the ones that are manufactured by AMD or NVIDIA. The next thing that you have to get is the mining software. The mining software is a program that will connect the ends for the Ethereum network and the hardware that you have set up. 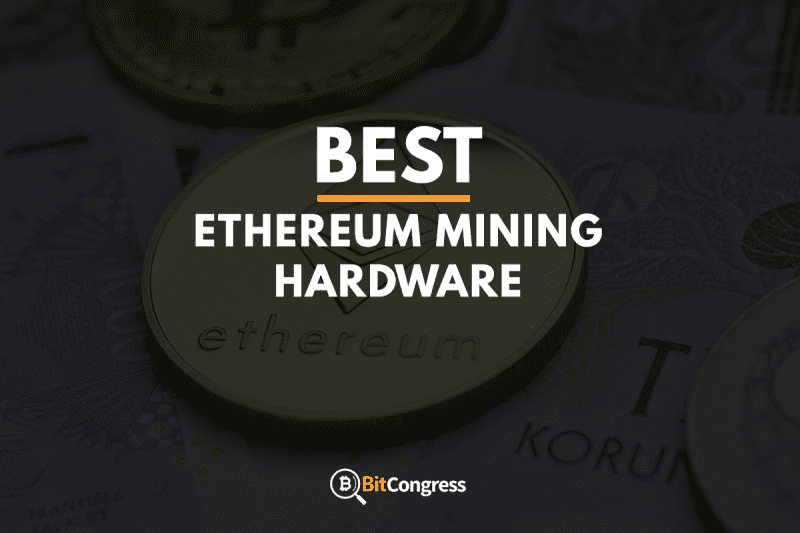 For the dedicated mining rigs, software like EthOS, Claymore, and Geth have proven to be quite useful for gaining of the rewards as a result of the mining. Other equipment that you will require for mining are the the typical computer components like the motherboard, RAM, CPU, Power Source, Monitor, and a connection to the internet. You can add additional GPUs as per your requirement, but if you are adding more GPUs, you will also need to upgrade your motherboard and RAM. Once you have set up the program on the run, you will need to check it from time to time ensuring that it is running smoothly. However, you will have to check up on the cooling of the system as well. If it overheats, the system can shut down and pause in on the mining, and you will have to restart the whole process again. The final level of Ethereum indicates the transition between Proof of work ( PoW ) and Proof of Stake ( PoS ). Once this level is achieved no more ether can be mined. It has a high hash rate of 46 MH/s of the Ethereum GPUs on the market and has a power consumption of 500W. 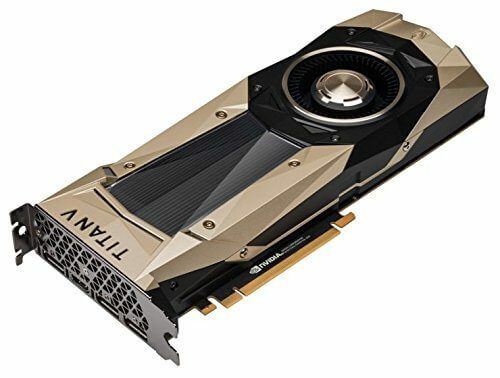 Priced at $600, it is slightly expensive but is preferred because this GPU is an effective combination of two of the most powerful GPUs in the current age. It has a power cost per day of $1.44 and a return per day of $2.23, and the cost per MH/s is $13.04 and return per year is estimated at $586.43 approx. 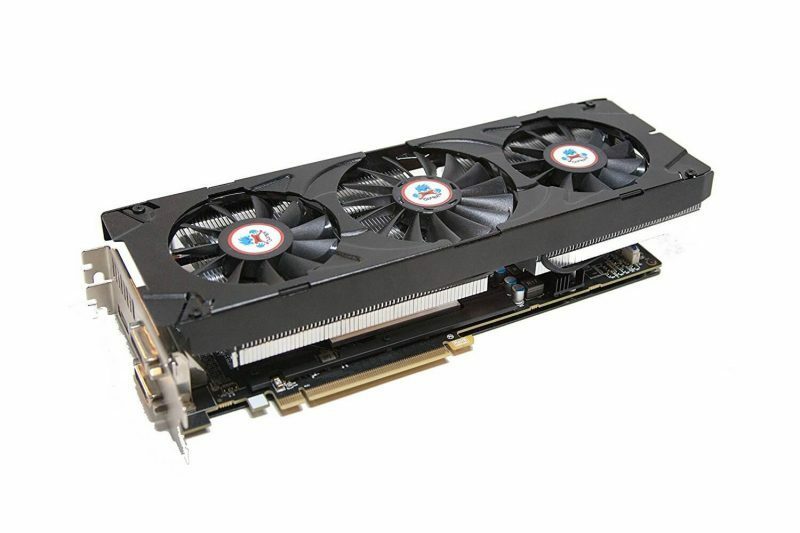 It is considered to be one of the top graphics cards for any ether mining hardware. It is an extremely advanced multi-core graphics processor. It has a liquid filled cooling system accompanied by two fans and is one of the fastest GPUs that AMD has put onthe market. Unlike the traditional radiator block and fan, this GPU comprises of a liquid cooling system from Asetek, and each GPU has its own cooling block. Although there is a central fan that pushes air over both the cores, most of the cooling comes from the coolant that is pushed into the radiator block. This leads to a much better cooling system. 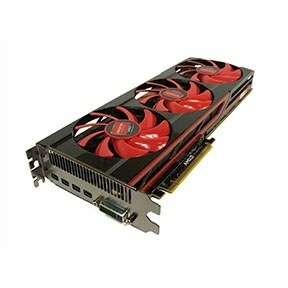 This card costs the most among other mining cards available but provides a return of $2.23 per day. It can also mine through enough Ethereum to pay for itself in less than a year, approx 269 days. 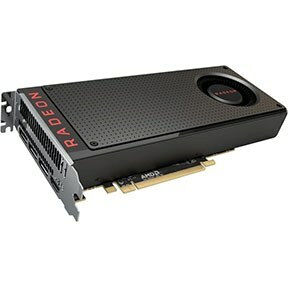 It will rake in more per day than any other graphics card available. It has a brilliant profit ratio which makes it seem like a good choice despite its heavy price. It is a fast and powerful GPU with a great cooling system. It is an expensive GPU to use in your mining rig. Not only is the initial set up costs much higher, the power costs are quite steep as well. May not be suitable for early beginners. 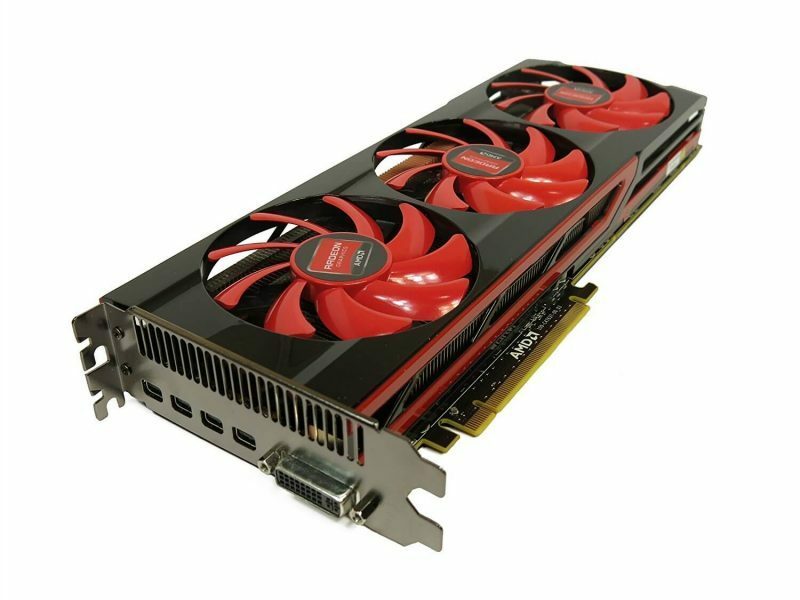 The Radeon R9 295X2 may not be ideal for a new mining operation but has very good potential for profit. The r9 295×2 hashrate is 36 MH/s which is the second highest rate among the best cards for ethereum mining, second only to Radeon R9 295X2. If you looking to built the best ether mining hardware, then you have to have this card. The power consumption of 375W at the wall and each GPU has a return of over $470 annually and has a profit ratio per day of 56%. Available on online retailers such as Amazon, this is one of the most cost-efficient alternatives for Ethereum miners. The Radeon HD 7990 come with a hash rate of 36 MH per second. It has a payback period that slightly exceeds one year. It has a daily cost estimated at $1.08 and a return of $1.29. One of the most cost-efficient and economical hardware with a hash rate of 25 MH/s. Power cost per day is significantly lower than the already mentioned hardware at $0.4320. It gives a return per day of $1.21 and therefore a return per year of $440.91. Its cost per MH is only $7.96 which is highly sought after in the cryptocurrency market. However, it should be noted that Radeon RX 480 has a 4GB version that runs at 7 GHz and a more expensive 8GB model that runs at 8 GHz. Compared to the 8GB model, the 4GB model runs slower by about 2-3 MHz. Hence, the 8GB version is recommended for all mining purposes. The power of Radeon RX 400 can never be undermined, and RX 480 is no exception yielding good power results. Its cost per MH/s is $9.13 giving a return per day of $1.15 and yearly outcome of $418.16. During Ethereum mining on RX 470, with the clock speed set at 1300 rpm, the GPU temperature was at 70-degree Celsius. Therefore, increasing temperature manually seems like the better option, especially if you are mining coins whose algorithms use graphics processor resources more intensively. The power consumption seems to be higher than that of RX 480. Most users run Radeon RX 470 without facing any software difficulties. RX 470 is equipped with slow memory. Therefore mining will be slower. It can mine at a hash rate of 30 MH/s while consuming just 100W of power. It has a VRAM of 8GB GDDR5 and a power draw of 25W. The initial mining performance was quite noteworthy while the stock clock card mined Ethereum at a hash rate of 31MH/s. A key feature is that a lower price, it brings out the performance qualities of the 1080 model. It has a GPU architecture in Pascal and a memory speed of 8 Gbps. 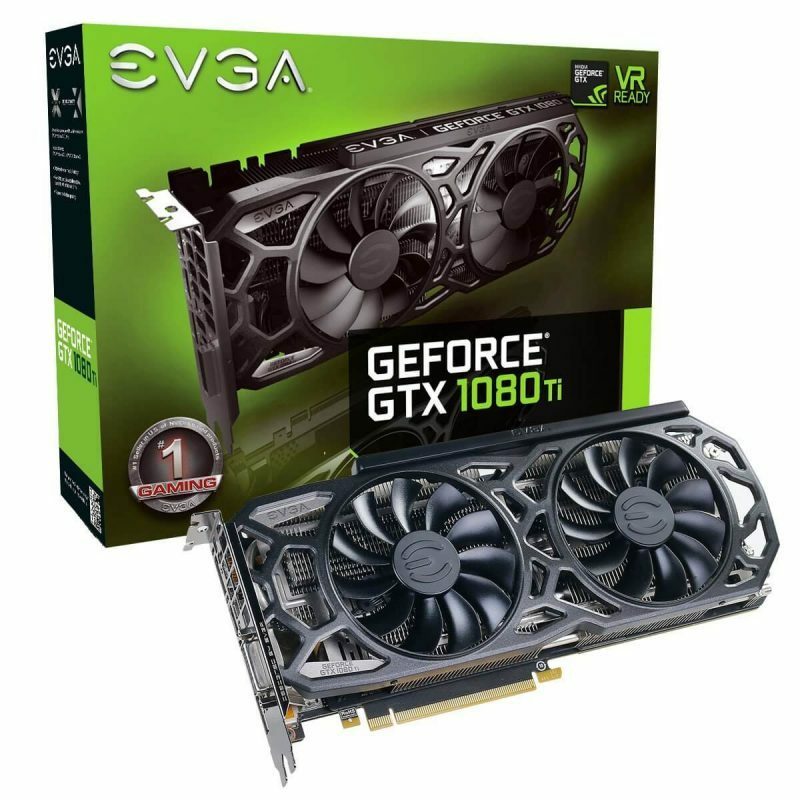 GTX 1070 – Which one to buy? Despite having 3 fans for its cooling system, users still complain that GTX 1070s have the weakest fans compared to its counterparts. While Founders Edition GPUs have great stability and above average hash rate, their fans tend to be among the noisy ones. ASUS Strix is hugely sought-after. Despite its high cost, users get a good hash rate and quiet and durable fans. The Zotac 1070 AMP has a very good hashrate and is attached with two coolers. When in high demand, GTX 1070 can get quite overpriced, but if you find it at a decent price, it has proved to be a good performer. By using an overclocking feature, your hashrate can increase by 10% to 31MH/s. 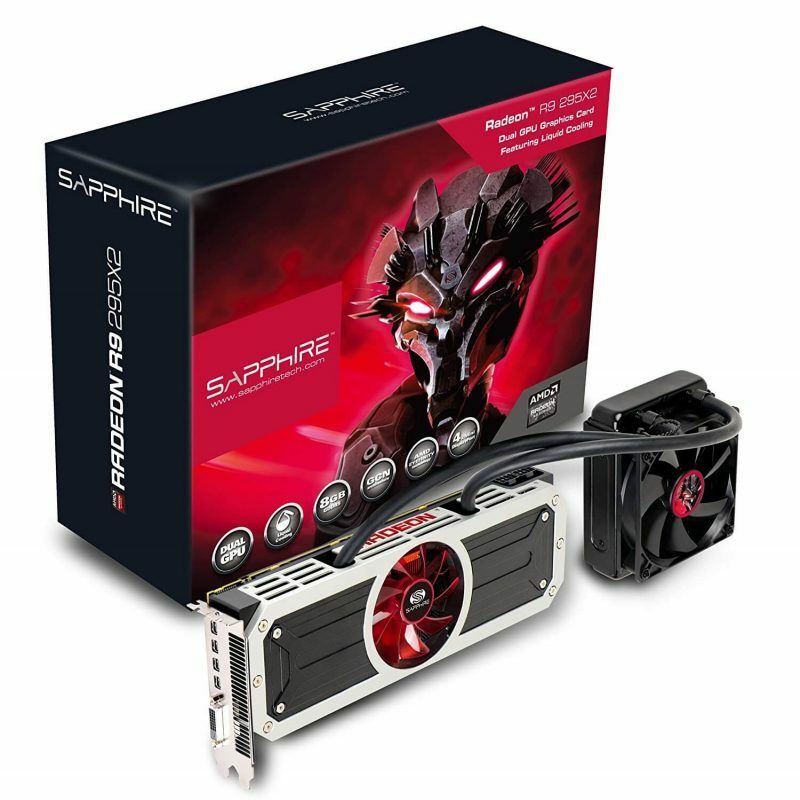 With plenty of VRAM and reasonable power consumption, it is highly sought after by miners. The GTX 1070 Ti is being dubbed as a new-generation GPU comprising of a ton of interesting features. The GTX 1070 can be configured up to 32 MH/s of hashrate which can be achieved using GTX 1070 Ti. It has a power draw of 120W along with an 8GB GDDR5 256 bit memory. One of the key features is the cooling system. The card features three fans and each fan is turned off by default and will start spinning only after the card reaches 64 degrees. The Windforce fans along with the composite heat-pipes make it 50% more efficient than GTX 1070 FE. With a high amount of RAM and great hash rate, this card can mine Ethereum for years together. However, the cards high upfront costs and power draw means that profitability will be a slow process. It is sold at $800, but mining demand can increase the price to over $1000. Also, note that GTX 1070 Ti features 432 CUDA cores which makes it faster for Ethereum mining because of its 8GB GDDR5 memory at 8 gigabytes per second. The clock of 1070 Ti is 100 MHz higher too, and it is observed that both editions hash at the same rate no matter the difference in core strength. The memory subsystem performance showed that while mining, some of the GTX 1070/1070 Ti cards stayed at 2000 MHz while others dropped to 1900 MHz range. This can be resolved by manually overclocking the memory to its maximum to get the best results from the card. 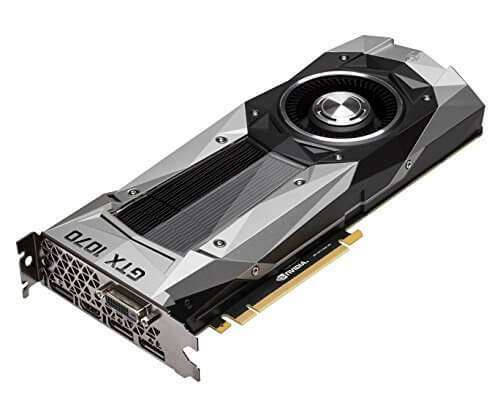 The NVIDIA Geforce GTX 1070 Ti Founders Edition can be bought at $449 which isn’t too expensive considering that GTX 1070 FE could be purchased at $399. Excellent build quality, the use of high-end MOSFETs and capacitors adds to its lifespan and stability. Low hash rate if used on factory settings. Price is considerably high when compared to its alternatives. Although this model is priced at $1400 and is comparatively much more expensive than its counterparts, it has an impressive hash rate of 35 MH/s and can be clocked up to 42 MH/s. The average power consumption of 200W. Packed with 12GB of GDDR5X memory, it has an effective data rate of 11 Gbps. 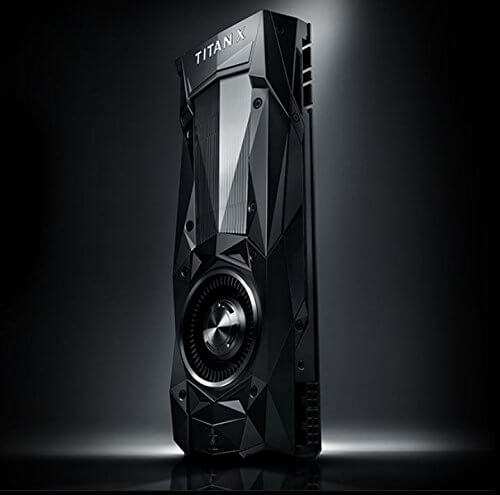 The Titan V series has an average hash rate of 70MH/s and is priced at $3000. The expected power draw of 250W which is a minor drawback when compared to other cards. It has six graphics processing clusters and 5120 CUDA cores and is packed with a dual slot card with 12GB HBM2 RAM, and the total memory bandwidth reaches up to 652.8 GB/s. Its outer aluminum body is machine finished and heat treated for added agility and strength. According to a few test run results, Titan V achieved a 70 MH/s for Ethereum mining and when overclocked it surged up to 77 MH/s. The card is a powered by a Volta-based GV100 GPU which is also found in Tesla accelerators. The card performed equally well with other cryptocurrencies also making it a suitable option for miners. NVIDIA Titan V stood testimony to the fact that the new Volta based GPUs would excel at mining and be the top toy sought after for mining. Owing to its spectacular hashrate, it is also priced pretty high. However, a less expensive version of this card can be expected in the markets real soon proving to be the ultimate tool for Ethereum mining. With a hash rate of 30 MH/s and a power draw of 210W, this card has excellent mining performance loading with extreme clocking potential. 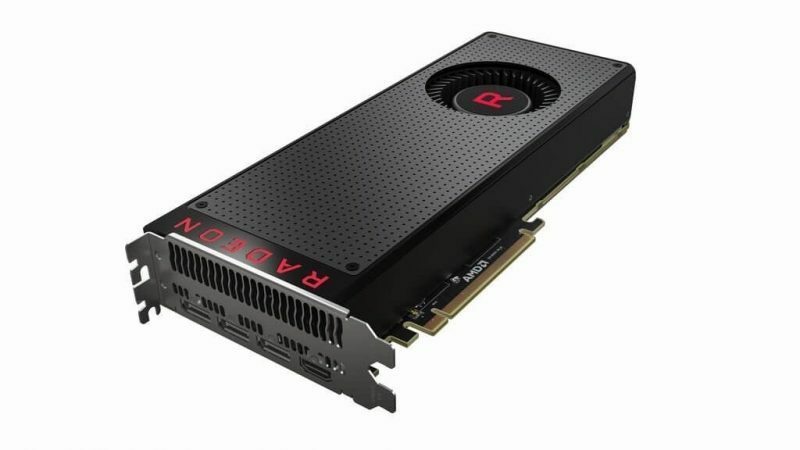 The RX Vega comes in three different versions – a reference air-cooled card, a limited edition model, and a liquid cooled variant. All three cards clock the memory at the same 945 MHz base clock. However, the liquid cooled model increases the base clock speed by 12.8 percent and also increases the boost clock to 8.5 percent. Vega is a part of the AMD GPU architecture hence it is not in abundance and is hard to find. The RX Vega features all 4096 stream processors present on the chip and can match the overclock potential of Titan XP at almost half the price of $1300. While the air-cooled produces too much run heat, the special edition can stay cool enough to draw 42 MH/s at just 300W. 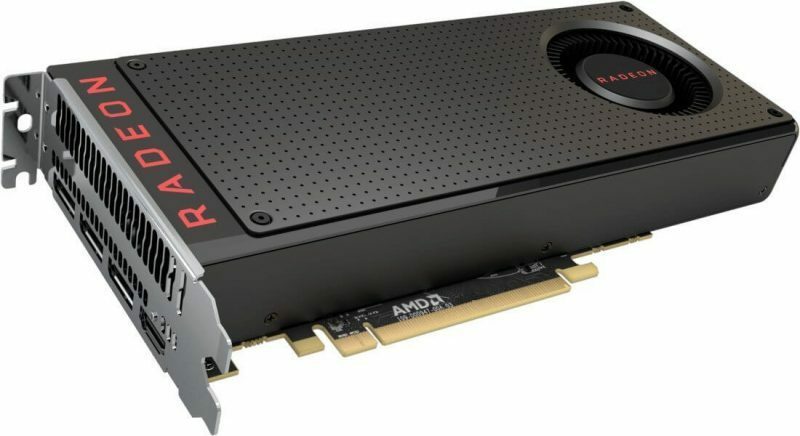 It comes in two versions of the RX Vega 64 air cooled and RX Vega 56 cards and looks nearly identical. Another new high-end card produced by AMD, it is priced at $540 it has a hash rate of 30 MH/s which gives it an impressive performance at an affordable price. Due to this, it may lack in availability. This card has a power draw of 235W and was built using older yet upgraded hardware, it can prove to stand its own ground when compared to the NVIDIA Geforce GTX 980 series and is also less expensive. This makes a suitable and viable option for miners. A key feature of the 390X is that it uses Graphics Core Next architecture which has been used by AMD since 2011. The Hawaii core that was the base of the R9 290X series has been renamed as Grenada to build the R9 390X series. It has a staggering 2816 stream processors that are split into units with 64 individual processors inside. It is a big GPU that may require 6 and eight-pin power connectors. The card is fixed with three fans which produce a considerable amount of noise. However, it is automatically turned off at a low load, which was a recently implemented feature. These cards use a Graphics Core Next architecture which makes it fall behind NVIDIA’s Maxwell designs. It is a highly conventional card with the option of tweaking if you want to do something different. The R9 390X is competitive in terms of price, speed, and memory but falls behind NVIDIA in areas such as power consumption, noise generated, heat and overclocking. Ahead of GTX 980 in terms of performance. Board partner versions are also available. Many R9 390X models are bulky and heavy requiring both 6 and eight-pin power connectors. It has a hash rate of 18.5 MH/s and a power draw of 185W and is a minor update of the last generation RX 480 cards that were produced. The RX 580 has a 1340 MHz boost clock speed paired with 8GB GDDR5 memory. Its specifications depend on which third-party manufacturer was used and also the amount of RAM. The small upgrade in speed bring it in close comparison with NVIDIA Geforce GTX 1060, and the cheapest model is at 200 pounds. It has good cooling systems and uses a Polaris architecture which isn’t the popular choice for Ethereum mining. Long considered as the only choice for ETH mining, the RX 400 and 500 series is slowly being put out of use. GPU Mining can be done using the hardware that is provided by the two biggest names in this field, AMD and Nvidia. 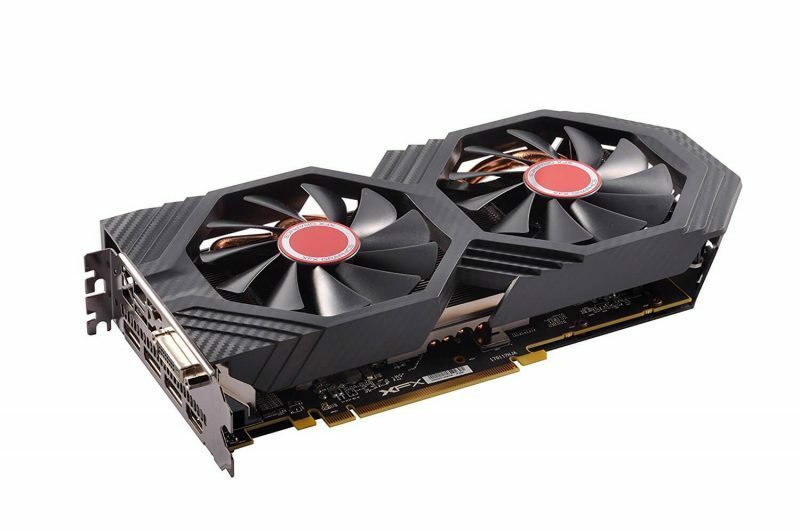 Initially used for gaming, video editing, and server applications, these graphic cards are now capable of serving as powerful processing engines for the mining of cryptocurrency. According to most people, AMD is better when it comes to budget and mid-range cards, whereas Nvidia is the way to go for high-end graphics cards. There are a couple of factors that are important and need to be taken into consideration. Here are some of the details that you must know before you choose between AMD and Nvidia. It is important to check the profit calculators and other factors in the build cost to see if mining is suitable for you. These factors will give you a rough estimate of your ROI period which will help you make more informed decisions in the future. The calculations will not be 100% accurate as no one can predict the future of cryptocurrencies. Keep a check on other currencies, to remain profitable and get your ROI back as soon as you can. No coin that you decide to mine will be profitable forever, and this will keep affecting your ROI. The price at which you are buying is very crucial as this directly affects your ROI. The recent run on Nvidia and AMD GPU’s drove retail prices skywards on basic supply versus intense demand market dynamics. It is also important to note that buying equipment at inflated prices can result in a longer ROI period and will also halt most short-term profits. The average power usage is based on the type of coin or algorithm that is being mined. This varies with respect to different algorithms as well as GPU’s. However, you will not be able to approximate the exact estimate until you start mining but you should still consider a rough estimate as this will affect the cost and ROI directly. Less Risky Mining: If you look at the mining results of Ethash and Cryptonight coins today, Nvidia doesn’t even stand close. It is beaten by large numbers as AMD has done exceedingly well. These projects have a more promising future than the coins on Nvidia. If another incident like the 2013 Mt. Gox occurs, one thing is for sure, that the AMD favorable coins like Ethereum and Monero will survive. Cheaper Cards: In all probability, AMD cards are likely to be cheaper than the Nvidia counterparts. This results in shorter ROI periods and faster profits. Tweaker Friendly: AMD GPU’s are known mainly because they are miner-friendly. They can also be tweaked as desired. Excellent Ethhash and Cryptonight: The excellence of AMD GPU used in mining ethers and kryptonite based coins is exceptional. This implies that Ethereum, which happens to be one of the most promising Altcoins and Monero is yours to mine. Of course, no one knows for sure what the future holds but from the looks of it; these two Altcoins are here to stay because of their strong and promising projects. Noisy: AMD GPU’s are much louder than their Nvidia counterparts. This is due to the blower design and because of its raw power. It is not particularly a major disadvantage for a majority of the audience, but it is for the rest. Not Power Efficient: AMD GPU’s have high raw power but are not power efficient in many algorithms. This need for power results in a higher electricity bill. 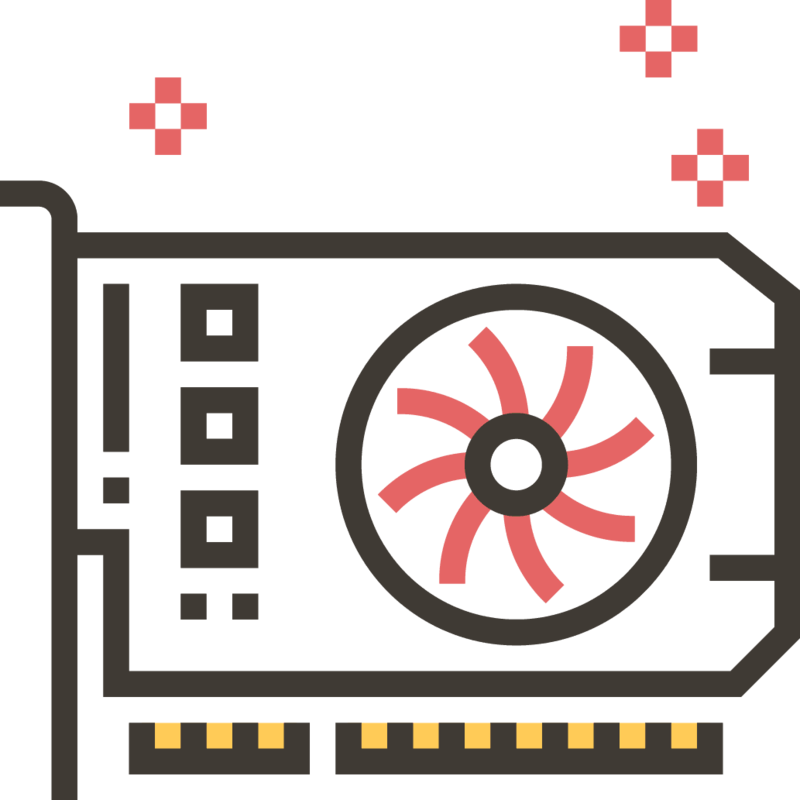 Produces More Heat: AMD GPU’s need for more power results in the production of a lot of heat. You will have to ensure that there is proper ventilation to avoid mishaps. Lower Resale Value: Due to lock reference from gamers, AMD has a lower resale value. In case the Mining industry goes obsolete you will have to sell your extra cards. Nvidia cards are sold easily as most Gamers prefer Nvidia for gaming over AMD. Power Efficiency: No matter what card you use, Nvidia wins the power consumption battle hands down. Even though AMD cards have a lot more raw power, they are power hungry and use higher power. Nvidia, in fact, is very power efficient. This affects the ROI positively to a certain extent. Relatively Silent: They are relatively less noisy than the AMD Rigs as they have relatively lesser power consumption. When compared to the AMD GPU’s they are silent even if the fans are running at high speed. Produces Less Heat: The Nvidia GPU’s run cooler than their AMD counterparts because of it’s power efficiency and excellent thermal management. Good Support: Nvidia services frequently give the much-needed driver updates. Maintaining and setting up Nvidia is hassle-free and has gained immense popularity for the same reason. 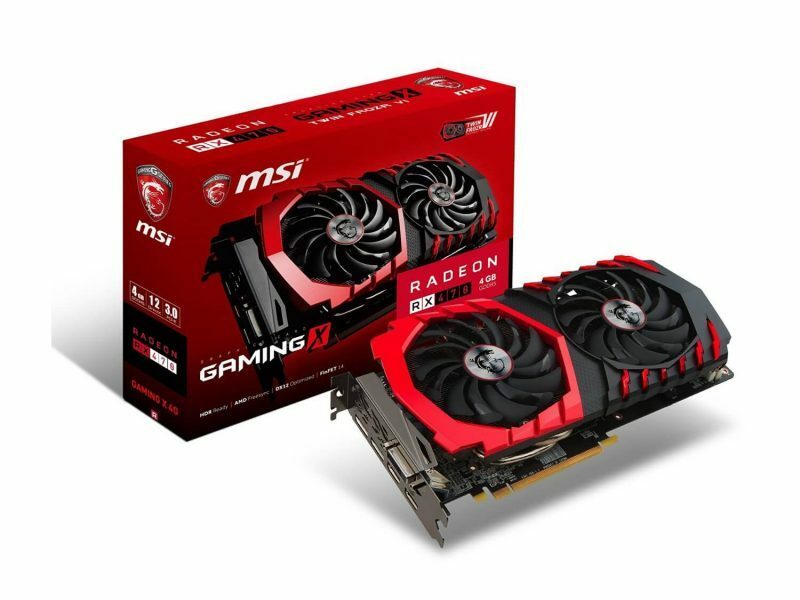 Good Resale Value: GPU’s can be sold to gamers while on the other hand, the AMD cards are hard to sell as Gamers prefer Nvidia cards over AMD. Costly: Be it any of the Nvidia cards; they are extremely pricey when compared to their AMD competitors. This may cause the ROI period to be longer. Inferior Ethash and Cryptonight: Cryptonight and Ethhash algorithms host some of the most major and promising coins in the market like Monero and Ethereum. Coins like these are likely to stay because their projects are really strong and the scope for their application is also great. Nvidia is inferior in mining these coins in comparison to AMD. Instead, you’ll have to settle for relatively newer and minor coins based on Equihash, etc. It is essential for one to realize that different cards tend to excel at different algorithms. You have to take into consideration what your requirements are, and constraints if any and only then make a decision. Most NVIDIA cards are efficient in terms of power consumption whereas AMD cards are more economical and pocket-friendly. Overall, mining is a method that involves making assessed and analyzed decisions in terms of buying hardware cards to rake in maximum profits. If you play your cards right, there is no better way of dealing in cryptocurrencies and making money. 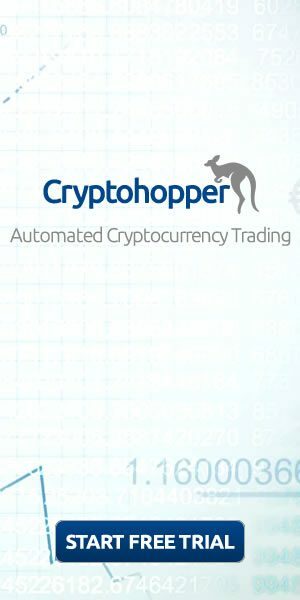 Our mission is to provide you with unbiased, easy to comprehend, reviews of the cryptocurrency space. We want to help the average joe trade, buy, sell and use cryptocurrencies.